Meghan Markle is an American actress who was born on August 4, 1981. 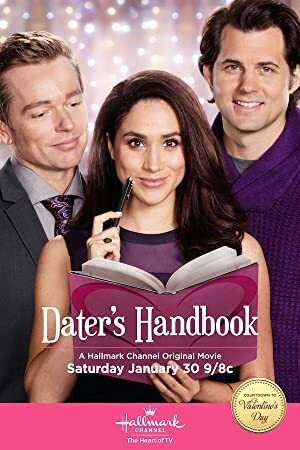 Meghan Markle's recent filmography includes the movies Dater's Handbook (2016) and Dater's Handbook (2016). Suits and Chopped Junior account for some of Meghan Markle's recent TV appearances. Meghan Markle's Instagram account (@meghanmarkle) is very popular with around 3.1 million followers. Her recent posts to Instagram have gotten about 56,000 likes each. 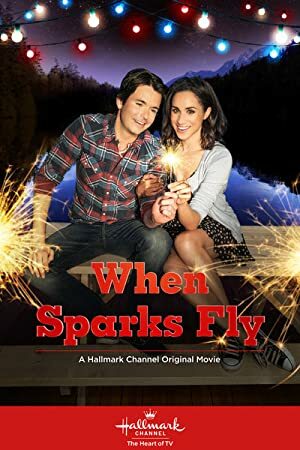 There are about 8 movies featuring Meghan Markle as of 2018. 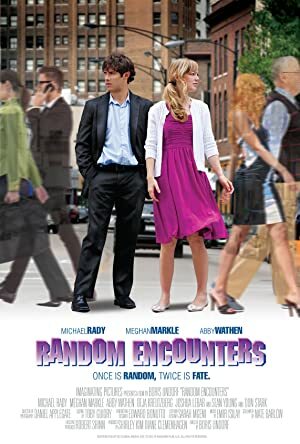 Some of the most recent Meghan Markle movies include Dater's Handbook, Dater's Handbook, and Anti-Social. Dater's Handbook was released in 2016. Dater's Handbook was also released in 2016. 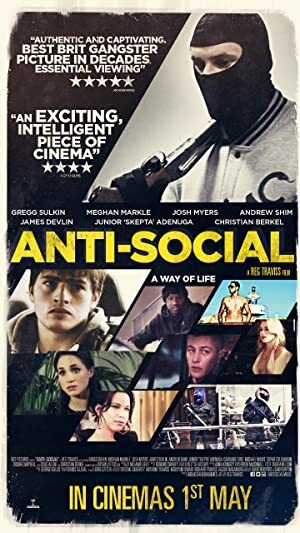 Anti-Social was released in 2015. 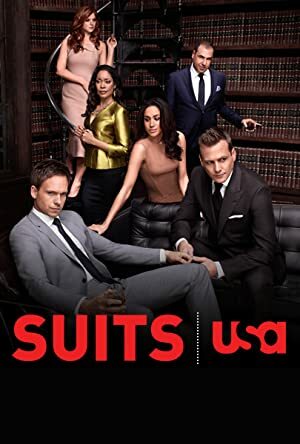 There are about 7 TV shows that have featured Meghan Markle as of 2018. 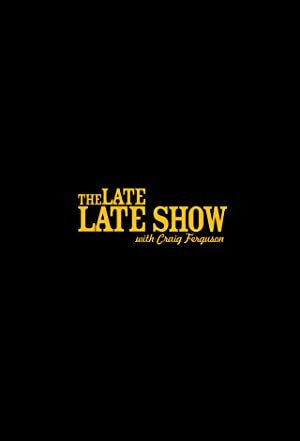 Some of the most recent Meghan Markle TV appearances include Suits, Chopped Junior, and The Nightly Show With Larry Wilmore. In 2017, Meghan Markle appeared as Rachel Zane on Suits. 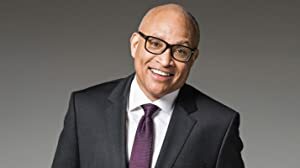 In 2016, she was a judge on Chopped Junior and again in 2016 she was a panelist on The Nightly Show With Larry Wilmore. UN. World Vision. One Young World. Suits. The Tig.